Acupuncture is a medical practice that is 2500 years old and is used to treat a variety of disorders. Red Coral Acupuncture uses sterile, disposable, 1-time use filaments that are thin and painless. Mark is trained and able to make custom herbal formulas to treat your symptoms, tailored specifically to you. The herbal products we use are safe, tested for quality assurance, and meet high performance standards. The herbal suppliers Red Coral Acupuncture uses are fully compliant with the FDA and other regulators. When giving custom herbal formulas, individual herbal ingredients are cross-referenced against any pharmaceuticals the patient may be taking, to reduce the risk of drug-herb interactions. Moxibustion may be used over acupuncture points to apply heat to the body. Held at a distance over acu-moxa points, moxibustion is an effective way to alleviate pain and treat internal disorders resulting from cold. Food has energetic properties that have the power to harm and to help. Mark will help you find which foods work with your body’s constitution and which to avoid. 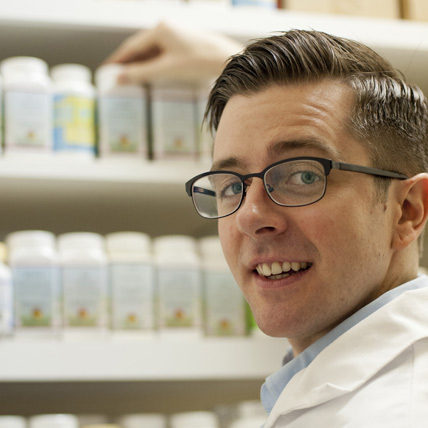 Mark is trained in nutritional therapies in accordance with traditional Chinese medicine. Tui Na is a system of massage that correlates with the same energetic pathways used by acupuncturists. It involves hands-on manipulation and is great for sports injuries and conditions of chronic or acute pain. By creating a vacuum in a glass cup over the surface of a patient’s body, Mark is able to draw stagnation out of areas of pain and discomfort to provide considerable relief for the patient. Meditation is proven to increase white blood cell count and immunity, lower stress levels and stress hormones, increase happiness and improve quality of sleep. Mark can give you simple breathing exercises that will help you bring your body and mind into balance and improve your overall sense of well-being. How much time do we spend on each treatment method? "I am persuaded that the blend of eastern and western techniques used at Red Coral Acupuncture is amazing. It works. And Mark is a professional, educated specialist, and the location is a funky, lovely oasis." "I went to Mark when some chronic conditions became acute, and I wanted to take strong action, but wasn't ready for pharmaceutical intervention... His thoughtfulness, active listening skills and problem-solving approach are very strong. Worth every penny." "If you have never done acupuncture, put it on your "to do" list. It is amazing. I felt so relaxed. After the session my body felt great, so relaxed, no tension. The swelling in my arthritic joints went down and the pain subsided."